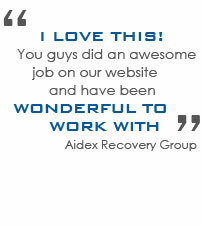 At ACF, years of experience and overall web expertise make us Tampa Bay's leading web design team. In today's business world, we understand how difficult it can be to stand out among the competition. 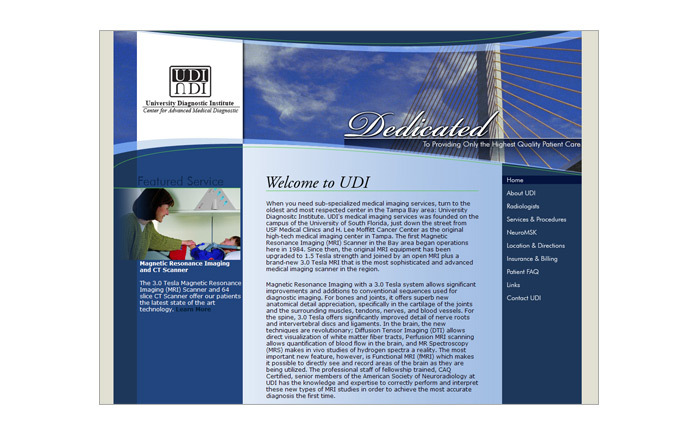 With our Tampa Bay web design, you can expect the business edge you've always wanted. At ACF we give every individual project the attention it deserves without ever using templates. 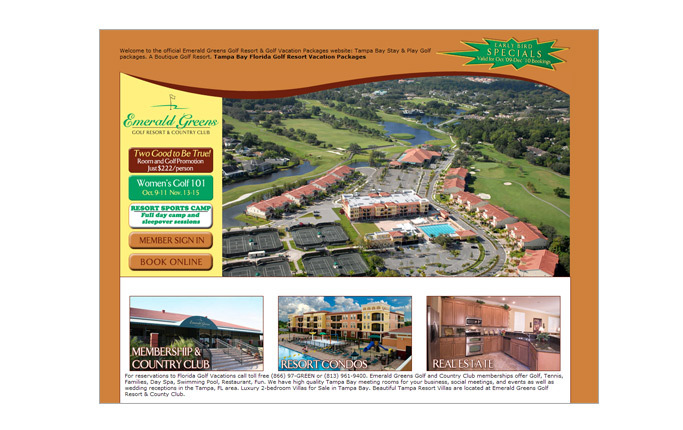 Each business is unique, and we believe that getting to know yours in essential if we are to provide you with the best web design Tampa Bay has offer. Our goal is for your web design to have all the tools you need, and by working with you our team of experts will give you a web design you can be proud of at a price you can afford. 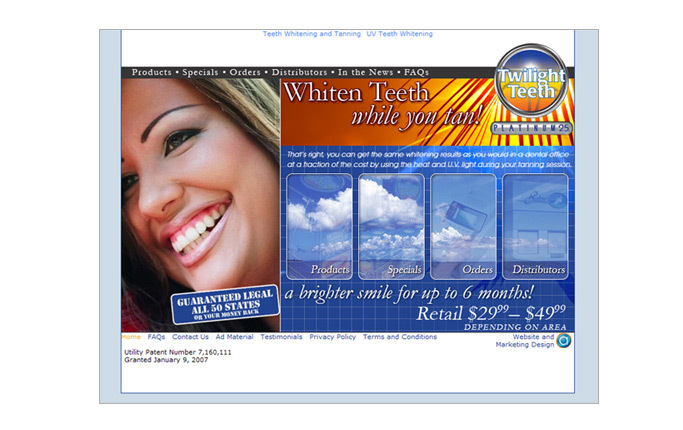 A web site is your storefront and the way you present yourself will often make all the difference between making the sale and losing the customer. 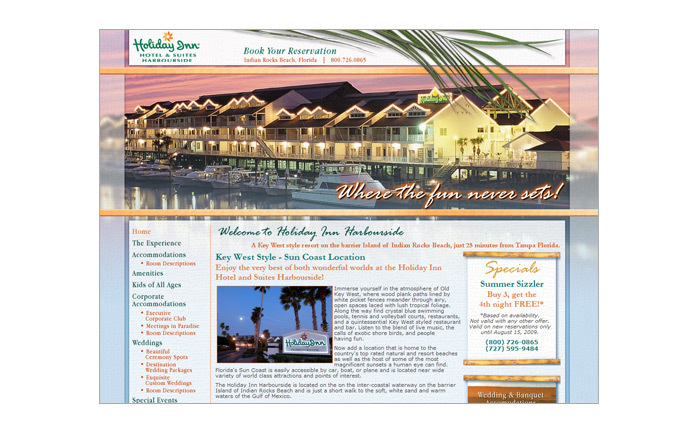 With our Tampa Bay web design, we will provide you with a unique style that will engage potential customers and let them know that you are professional. 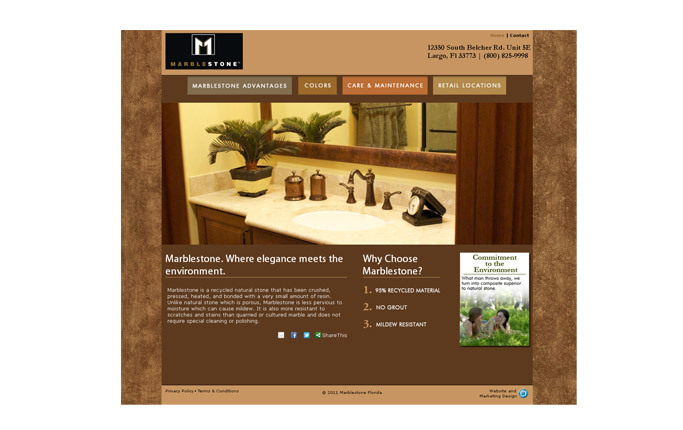 Stand out from all the rest with the best web design in Tampa Bay.